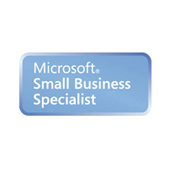 Service and software quality services. The quality of our solutions and our services, and the security in our Information Systems, are our reason for being. In Proconsi, in accordance with our values and philosophy, we work every day on maintaining the most demanding quality standards to offer our clients the best service in the ICT field. This is demonstrated through the maintenance, update and new searches for improvement in ISO certifications. For the effort, constancy, and good work, Proconsi has received numerous prizes to reward innovation, business history, ingenious R+D+i projects and the confidence placed by our clients. 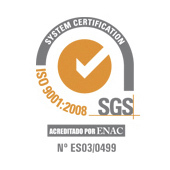 In Proconsi, in accordance with our values and philosophy, we work every day on maintaining the most demanding quality standards to offer our clients the best service in the ICT field. 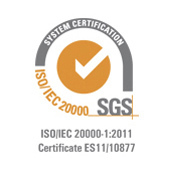 This is demonstrated through the maintenance, update and new searches for improvement in ISO certifications. Innovators from Castilla y León to the best ICT project: IRISTEA software (2015). Innova award given by Diario de León. Solution: IRISTEA/ Category: Social Action (2013). Buscando el Norte Digital award to the best professional career for Tomás Castro (2013). 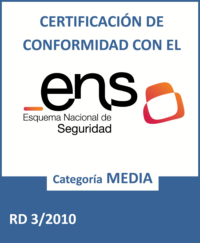 Castilla y León Digital award (2013). 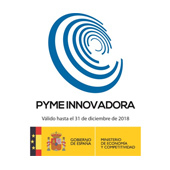 Most Innovative Company in Castilla y León (2012). DISI award for the medium with the greatest impact achieved working outdoors. Best Digital Signage Outdoor Installation. FUNDETEC to the Best Project for the electronic prescription (2008). 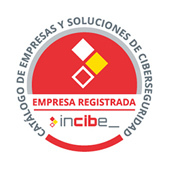 Most prominent company in Castilla y León. 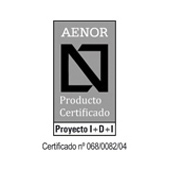 Most innovative product in Castilla y Léon, for the electronic prescription. 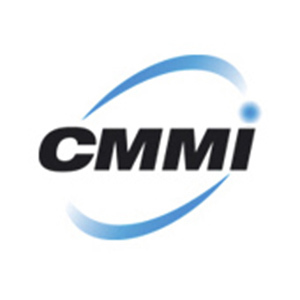 Most well known regional ICT Company in the sector. Legio de Oro Award for Entrepreneurial Business Excellence (2007).